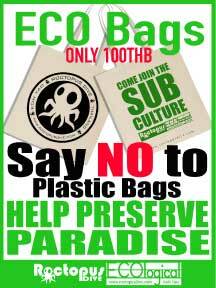 Koh Tao Diving is paradise, but we need to work hard to keep it this way. 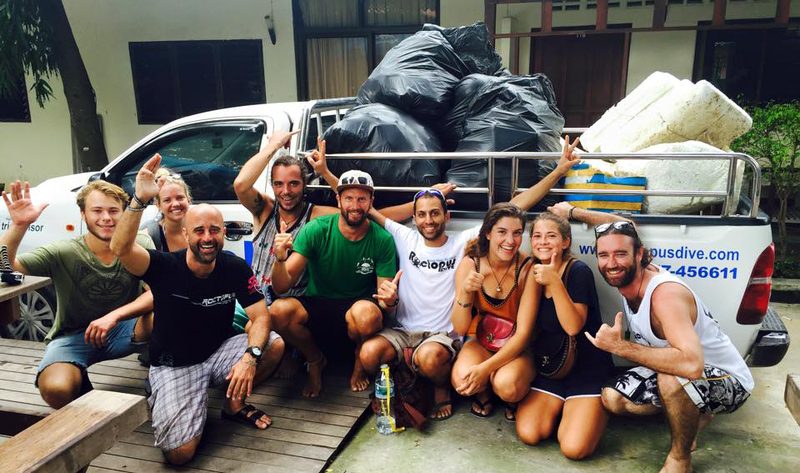 With an increased amount of visitors coming to the island each year, we are finding that rubbish is increasing. So we actively organize monthly beach and underwater clean-ups. 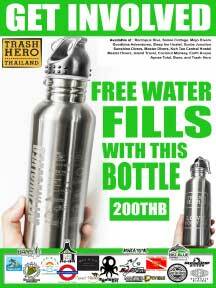 By working with a couple of other dive shops in Koh Tao who also have our same passion for conservation, we have grown this activity into one of the biggest cleanup efforts on the island. We Offer great products too!